UPDATE 12/3: Gere mentioned meeting Rob during his chat with Mark Malkin. 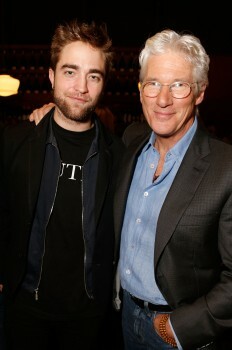 Read what he had to say! 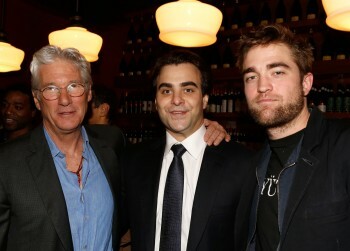 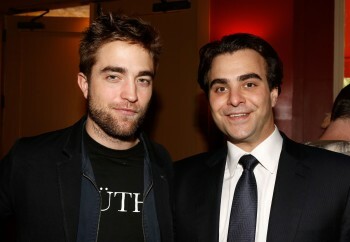 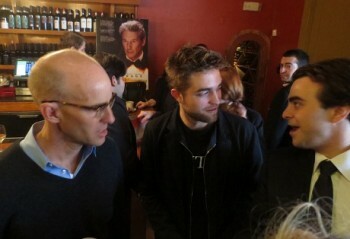 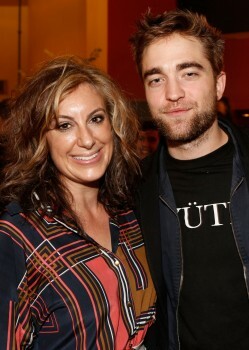 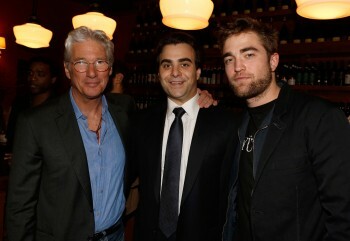 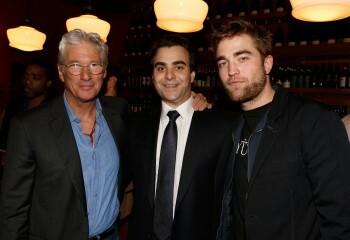 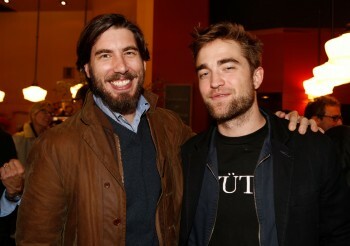 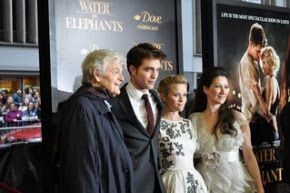 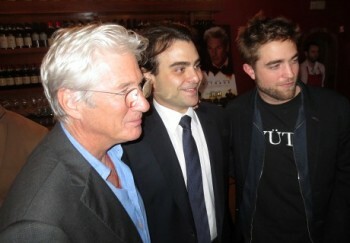 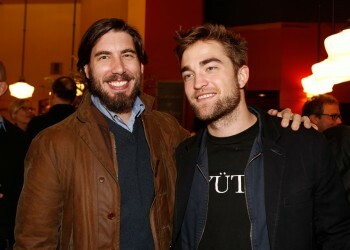 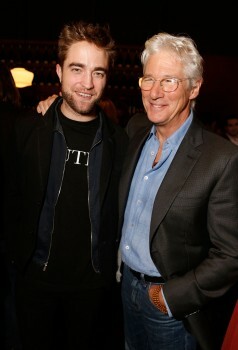 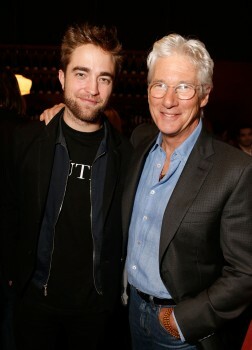 Rob posed with Gere and others at the Arbitrage Luncheon at Osteria Mozza today in Los Angeles. 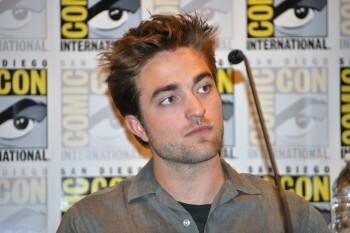 According to E!, he later met with a Warner Bros. exec about a film. 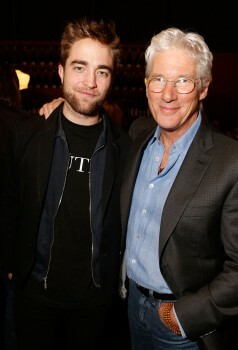 READ THE REST.